Check out Rachael Ray's awesome recipe for "Late Night Bacon." I can't wait until midnight tonight to fire up the microwave. Buen provecho. P.S. 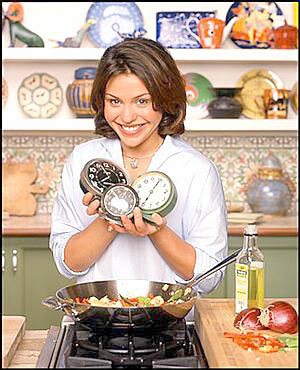 Rachael Ray, please kill yourself. How about a recipe for boiling water next?